The guide to museum-quality art on the Internet. This lesson in "Art History 101" is essential in understanding my references to artists and their specific time period in the timeline of art history. Painstakingly arranged by the world renowned Metropolitan Museum of Art in New York. The address for the Hispanic Society of America is 613 W 155th St, NY, NY. The International Foundation for Art Research provides assistance in the research of art objects. 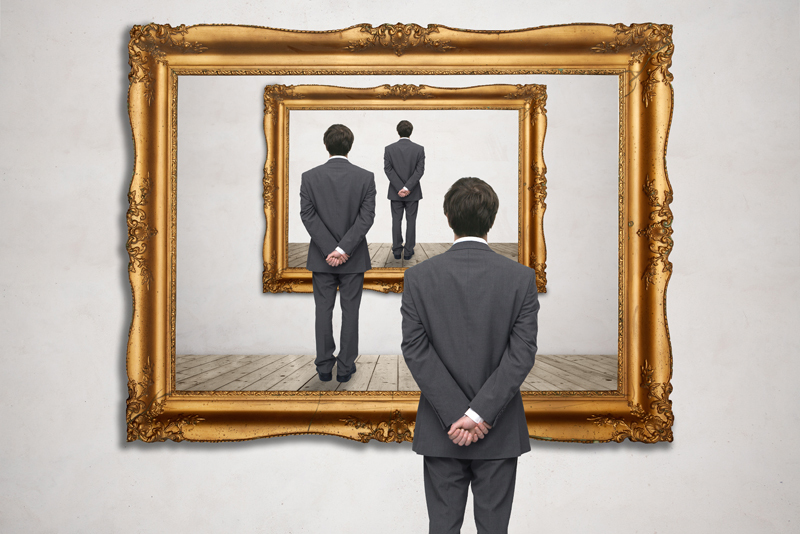 As a not-for-profit organization, one role they serve is to authenticate works of art. They also address issues of the day that effect the art world at large. Augustus Saint-Gaudens was the pre-eminent sculptor of the American Renaissance. Visit the historic site in Cornish, NH, or via the Internet. Be one of the "Friends of the Saint-Gaudens Memorial." In relation to art, Mannerism in the 16th century led to later Isms of the 19th and 20th centuries. I will also discuss the art history timeline.